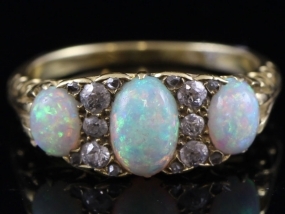 Featuring three oval cut Harlequin Opals, half a carat, from Lightening Ridge. 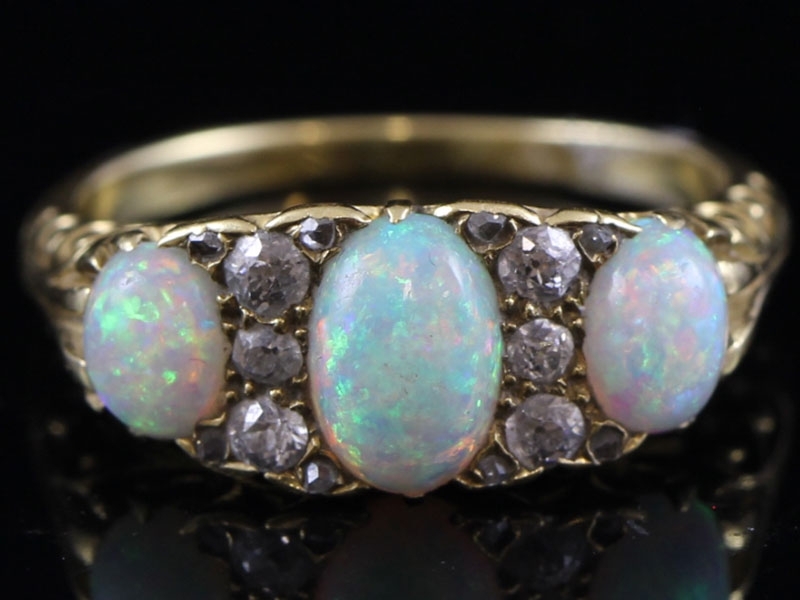 The richly coloured Opals continually displays blues, greens and yellows and are interspersed by the 14 sparkling white old mine hand cuts. 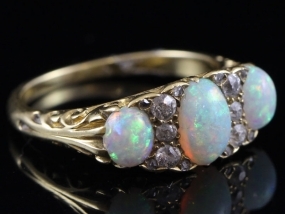 In the world of Opals, the Harlequin Opal is the one stone that collectors, opal lovers and miners all wish they could find. This is an extremely rare pattern. Some stones may contain just a small part of the opal in this pattern but the pattern needs to encase the whole stone not just one part in order to be called a true Harlequin Opal and as you can see by the photographs these Opals does just that, a rare find! The old mine hand cut Diamonds weigh 0.30 carats. The simple setting enhances a Diamond’s natural beauty and brilliance, without distraction. Beautiful bright white Diamonds are full of fire and life. Finely handcrafted in 18 carat Gold with hand engraved half hoop pierced out gallery detailing leading to a plain band shank. 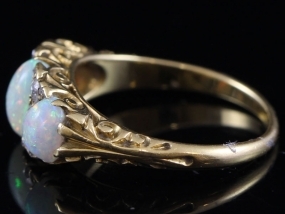 To the reverse the Diamonds and Opals are set in open backed settings, this allows the light to shine through for that extra sparkle. 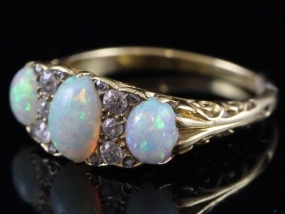 If you know someone with a birthday in October then this would be a fabulous gift as Opal is the birthstone for this month. 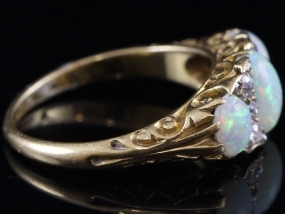 Opal is also given to celebrate the 14th year of marriage. 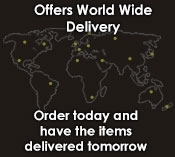 A wonderful piece for special occasions or for glamorous every day wear. 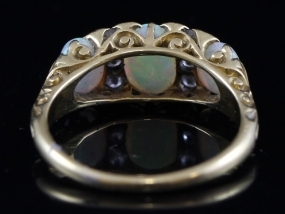 The ring is ideal as an unusual engagement ring or a colourful dress ring. A glorious showstopper of a ring. Please note that the photographs really does not do this ring any justice!